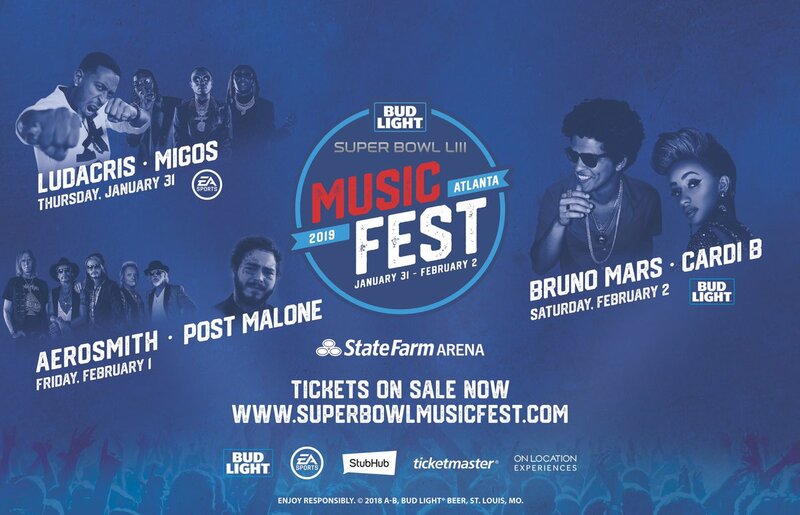 We’ve teamed up with Oxford Diamonds to giveaway a PAIR of tickets to the Super Bowl Fest in Atlanta this Sunday! To win you must enter below and follow the directions on our Instagram. You will be redirected to our Instagram, make sure you’re following us there too! By entering your email address, you agree to receive emails from GAFollowers (including the GAFollowers newsletter, as well as promotional offers and announcements from GAFollowers).